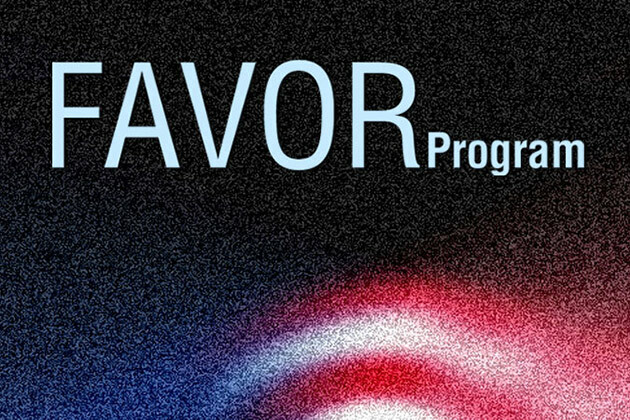 FAVOR - "Find and Assist Veterans of Record" - is a program where local businesses offer discounts to those who have proudly served in the U.S. Armed Forces. Similar programs have been successfully launched in neighbouring counties too. The county sees FAVOR as an opportunity for local businesses to stand up and show their support for U.S. troops while benefitting from a little economic boost of their own. The FAVOR program also brings new customers and helps cultivate the personal relationships that are so important in making small businesses thrive. You may view the list of over 100 area merchants who have already signed up to be a part of the FAVOR Discount Program. Merchants may open, complete and print the application form to return by mail, fax or e-mail in order to register their participation in the program. The mail and e-mail addresses and fax number are included on the application form. Veterans may open, complete and print the application form and return this form to the locations below. Currently, these are the only locations that are processing the FAVOR application forms. Westchester County Center, 198 Central Ave, White Plains 10606, Monday – Friday, 10 a.m. to 4 p.m.
Westchester County Parks administration offices, 450 Saw Mill River Road, Ardsley 10502, Monday – Friday, 10 a.m. to 4 p.m. Under the FAVOR program, veterans will be issued a picture I.D. card certifying their eligibility. They will need to show their discharge papers (DD- 214), VA Card or Military ID Cards for active, reservist or retired vets in order to receive the discount card.